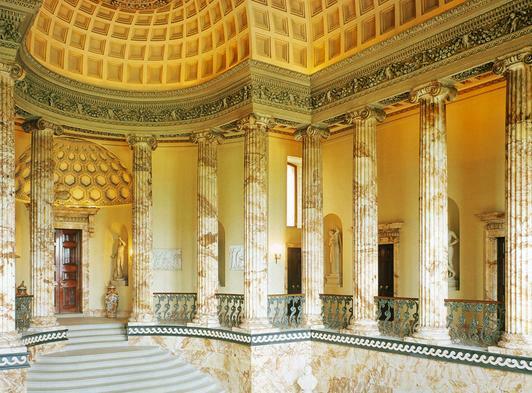 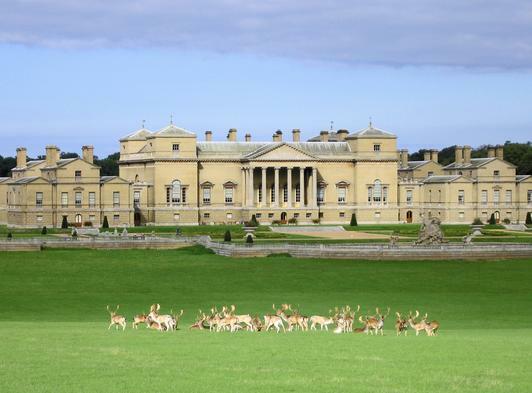 Holkham is a beautiful place rich in wildlife, history and architecture. 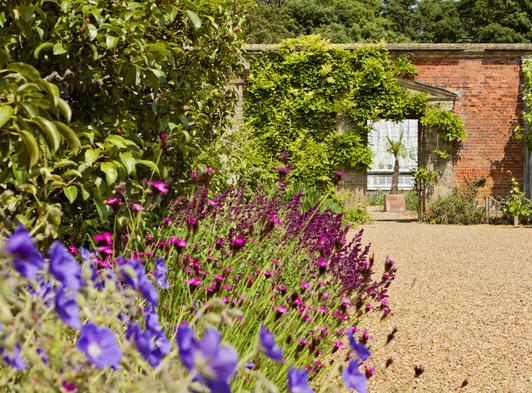 It is set in an epic landscape, combining unspoilt coastline, big skies and open countryside. 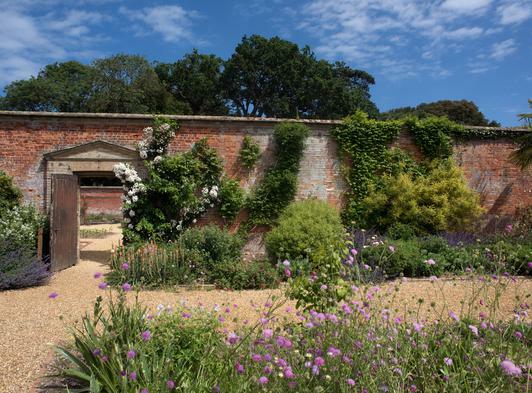 Take in a spot of culture and visit the magnificent 18th century hall and explore the six acres of walled garden, part of an exciting restoration project. 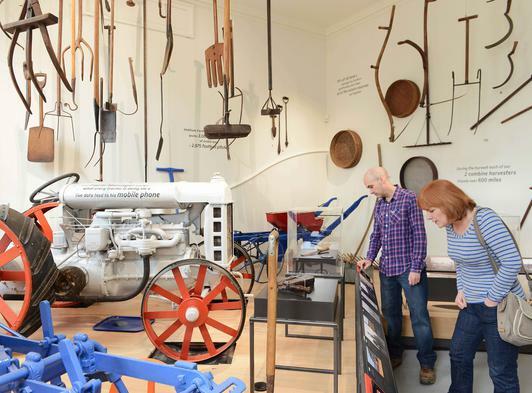 A must-see attraction is our ‘Field to Fork’ farming exhibition. 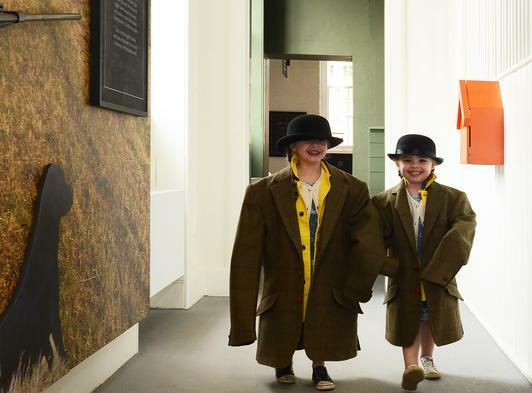 The exhibition is unlike anything Holkham has done before and whether you are donning a Holkham tweed jacket and famous ‘Coke’ hat to look like a Holkham gamekeeper, sitting back watching the ‘Holkham Year’ film or getting hands-on with fun, interactive games and displays, you will discover the fascinating, complex and interwoven stories of crop production, gamekeeping and conservation and how this all contributes to producing the food on your fork. 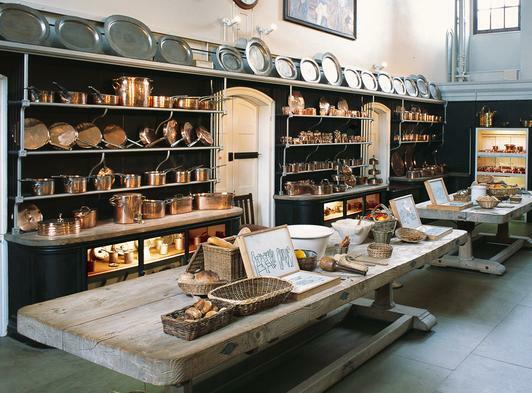 Also new for 2016 are our Courtyard Café, where we serve only the best, locally-sourced food and our gift shop, showcasing the work of local artisan suppliers. 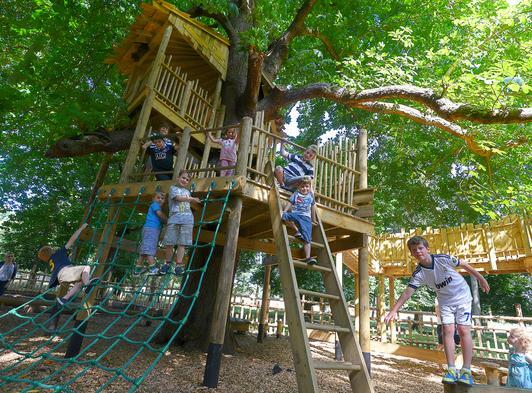 Children will enjoy our Woodland Adventure Play Area, with its tree house, high level walkways, rope ladders and zip wire, plus a special area just for toddlers. 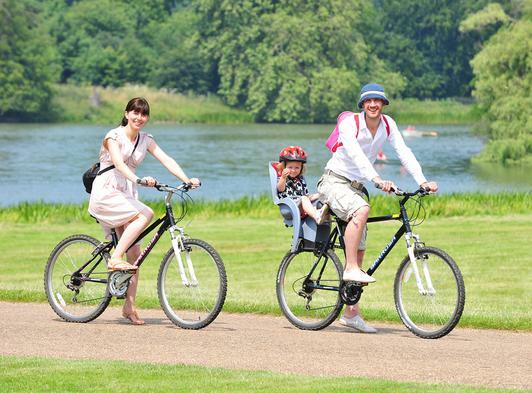 On high days and holidays explore further with cycle hire or discover Holkham’s watery world with our choice of rowing boats, canoes, kayaks and even water zorbing to really get your heart racing. 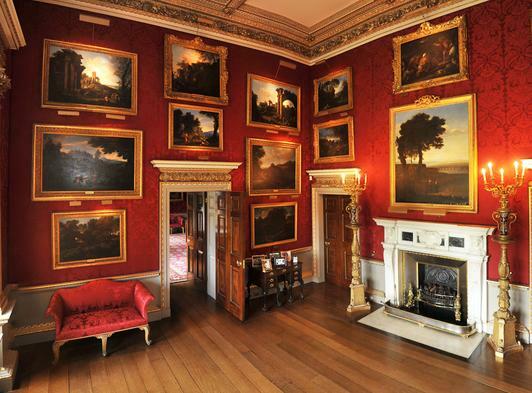 Please visit our website for admission prices, opening time and our events programme.